Have a Broken Down Appliance? Call Us: (310) 984-1410! Your appliances help cut down a lot of the work in your home. But what happens when those appliances stop working or don’t perform as efficiently as they should? Instead of trying to fix them yourself or delaying the repairs, cut out the stress by calling on Mr. Appliance® of South Bay! We proudly serve homeowners throughout Santa Monica, offering top quality appliance repair and maintenance service. Our team is here to get your appliances back into top shape in no time. Don’t wait to schedule the reliable appliance repair services you need in Santa Monica! Contact our team at (310) 984-1410 today! At Mr. Appliance of South Bay, we don’t just deliver exceptional service, we deliver exceptional service with a smile. Our friendly, respectful technicians know how to provide fast, efficient repairs that keep your appliances running smoothly long after we are gone! Our Santa Monica appliance repair technicians make sure you are satisfied with the work we perform, always going above and beyond to achieve the best possible results for your home. Finding an appliance repair company you can trust can be difficult, but Mr. Appliance is here to make your decision as easy as possible. Our qualified technicians always get the job done right and help you restore ease and convenience in your home without charging you exorbitant fees. Most importantly, we care about the customers we serve and helping them enjoy the comfort of their own homes again. 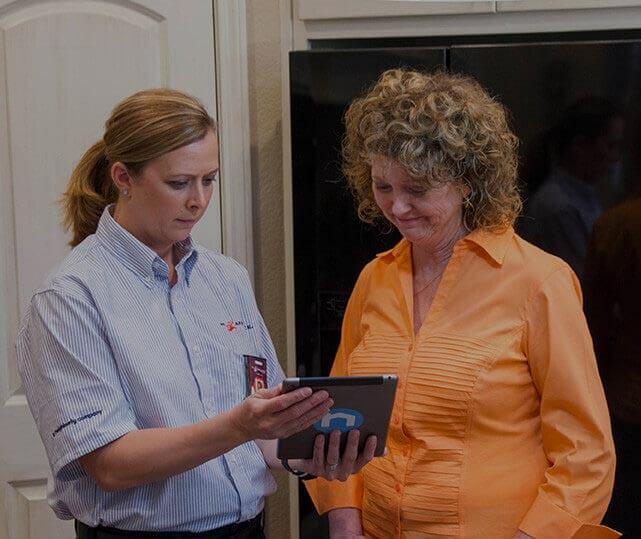 Ready to let our technicians handle your appliance concerns? Give us a call now at (310) 984-1410 to set up service.